Tuesdays on Fox News Channel’s “Fox & Friends,” Gov. Rick Perry (R-TX) discussed the humanitarian crisis of thousands of unaccompanied minors flooding across the U.S.-Mexico border. 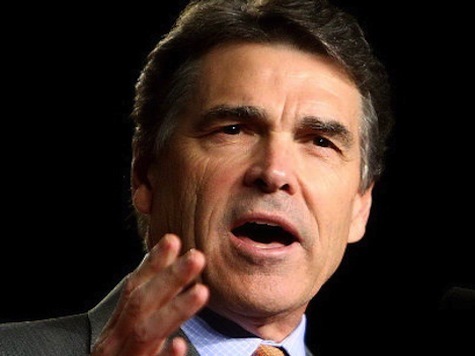 Perry said he warned the Obama administration about the current border chaos in 2012.